May I use the hacked version of the game? I'm so curious! I will use this once and then - will delete it completely! Most of these programs contain viruses or are harmful themselves. They may contain viruses or phishing programs in their data, that endanger your personal information. We strongly do not recommend downloading them. If you still decide to download and play in hacked version of the game, then you need to know next information. There is a special anti-cheater system in our games. It will ban any account on which it occurs suspicious activity. The notation about this will shown in your account (like message "Your account is banned! ", when you try to open your account at the next time), and also this notation will be send to our system. And the most important fact - if we see that the user's account was blocked because of using tampered game client, we absolutely will not remove ban from account. In fact, even if you used the hacked version at once, your account will be banned permanently. We believe, that this will be fair for you and for people, who don't use cheats for playing. Because some players really spend a lot of time, a lot of effort and a lot of money to develop in the game. If you're playing mobile version, so tap Support button in the Settings. If your game hang or not responding for some reason, you can press 4 fingers to your screen and in 5 seconds you will be directed to create email for our support. If you're playing at your PC, you also can use Support button at the Settings. 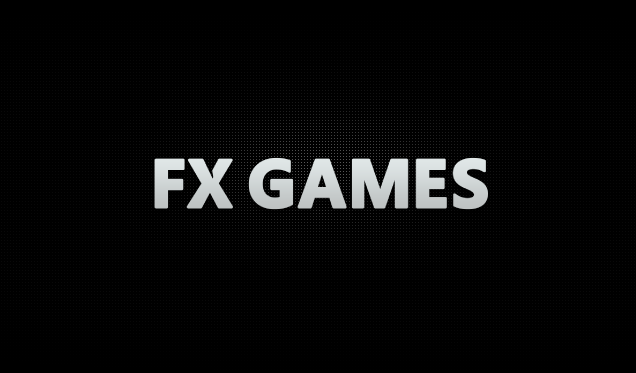 But if your game crashed, lagged, not responding or something like that - better contact with us through email - support@fx.gl In this situation we will need information about your PC (OS version and how much bit it has) and name of the platform on which you are playing (Steam, Gameroom or Windows Store).